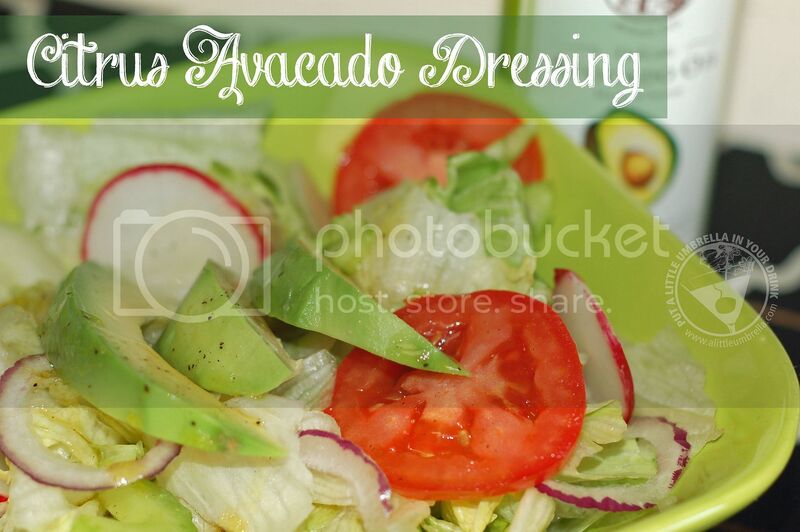 I recently made deliciously light dressing from La Tourangelle Avocado Oil. I am really picky about my salad dressings, am I am happy to report I definitely approve! You will need: 4 Tbs. La Tourangelle Avocado Oil, 4 Tbs. Orange Juice, 1 Tbs. Honey. I mixed them together in the Chef'n Emulstir Emulsifier and Salad Dressing Mixer. Add all ingredients to the mixer and add a dash of salt and freshly ground pepper to taste. Combine all ingredients and enjoy. It turned out light, delicious and it took just minutes to make. La Tourangelle Avocado Oil is 100% pure, all-natural and handcrafted from premium avocados. This gorgeous emerald green oil has a fine fruity roundness that makes it lovely for both sweet and savory applications. On salads, it contributes a hint of avocado flavor, and it is wonderful drizzled over slices of grapefruit and melon. Look at that color! 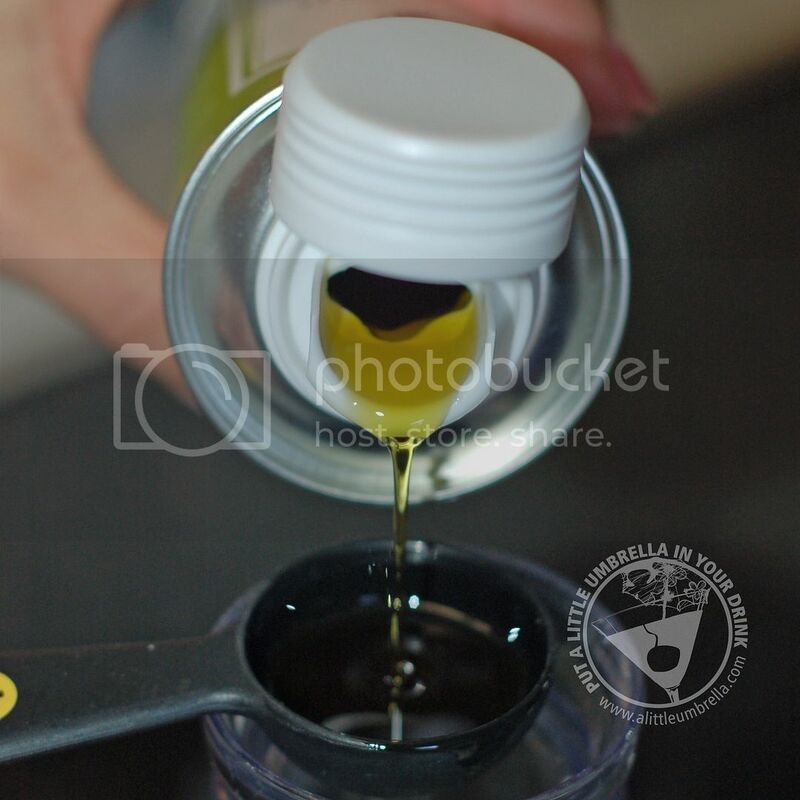 Avocado oil can be used the same way you use your extra virgin olive oil. But with a smoke point at 375ºF it is very practical to use in the kitchen for pretty much any application. On salads or in a dressing, it contributes a hint of avocado flavor, and it is wonderful drizzled over slices of fruits. Cook, bake, dress or simply dip, avocado oil will make it all. 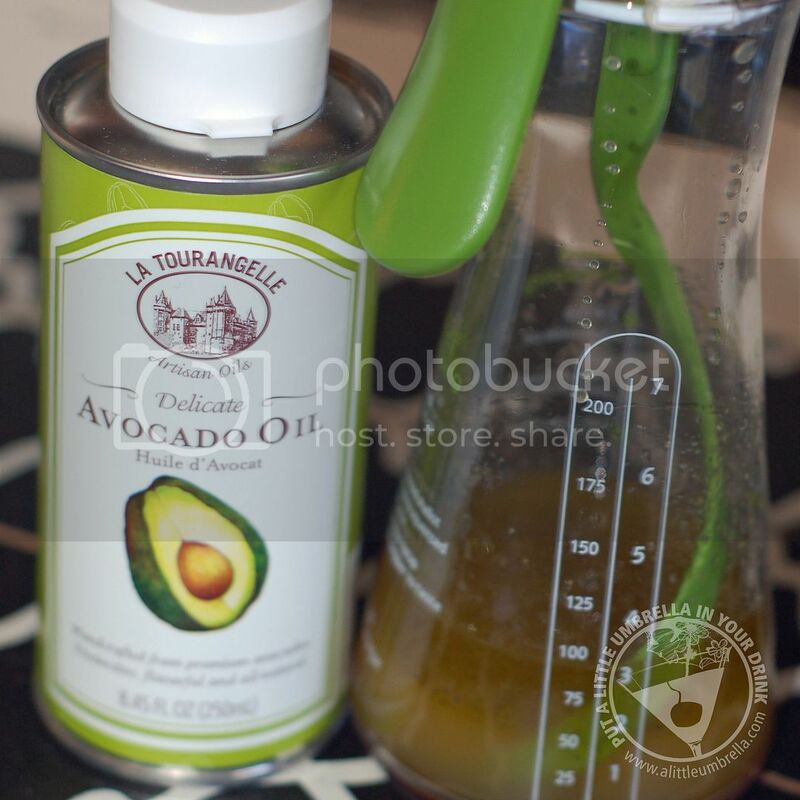 Buy It :: You can purchase La Tourangelle Avocado Oil online for $6.99.